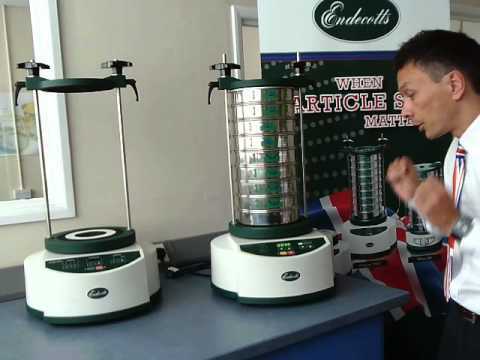 The Air Jet Sizer is ideal for sieving difficult and very fine dry particles from 20 æm upward. 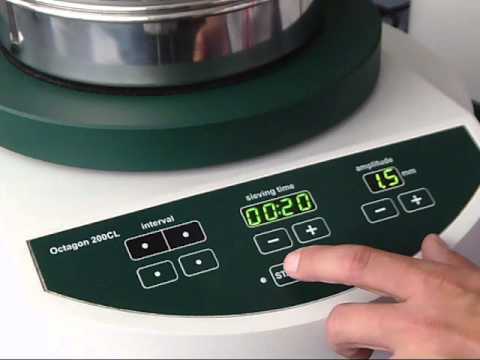 The Octagon D200 is ideal for laboratories or on site use. It is robust, compact and sufficiently lightweight to be portable. 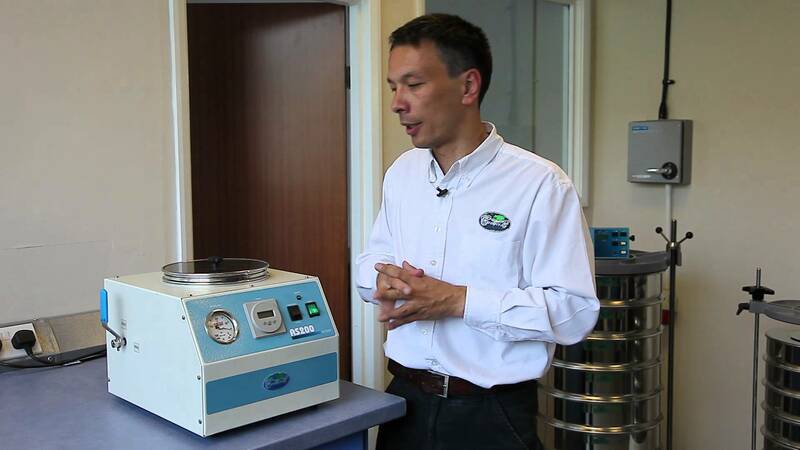 The Minor M200 has been designed and manufactured to combine low cost with the benefits of a well designed and engineered shaker incorporating many features. 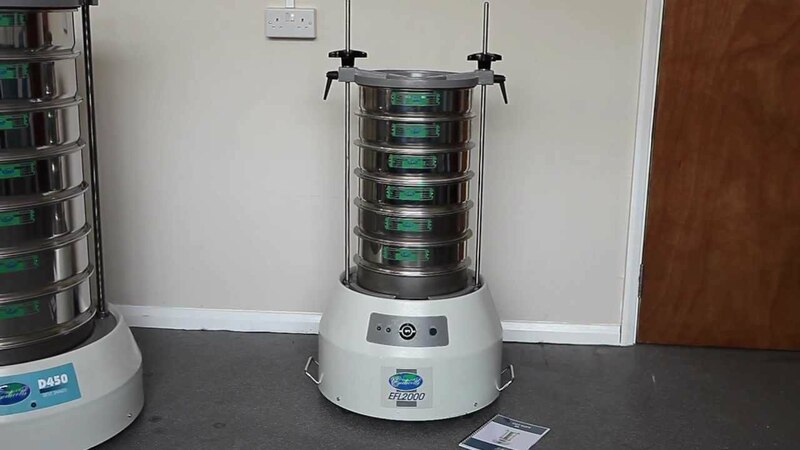 The new Air Sizer 200 is ideal for sieving very fine dry particles, which require efficient dispersion and desagglomeration via air jet technology. 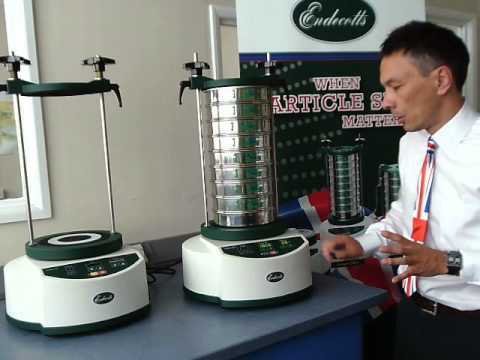 It is ideal for the use in laboratories and plants since it is compact and genuinely portable (weighing only 17kg). 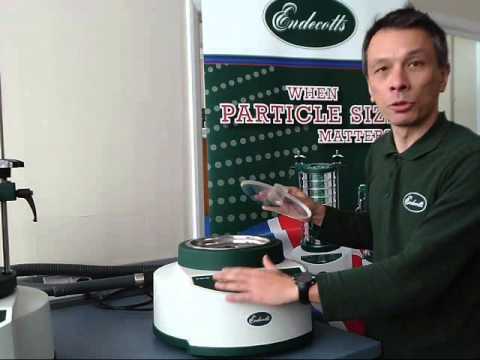 Ideal for sieving very fine dry particles, which require efficient dispersion and desagglomeration via air jet technology (e.g. 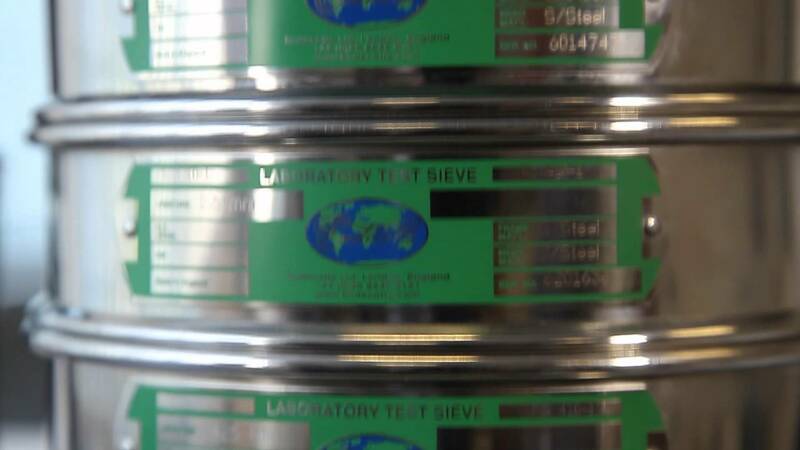 electrostatic material). This is the control panel for the new Endecotts Sieve Shaker Octagon 200CL. 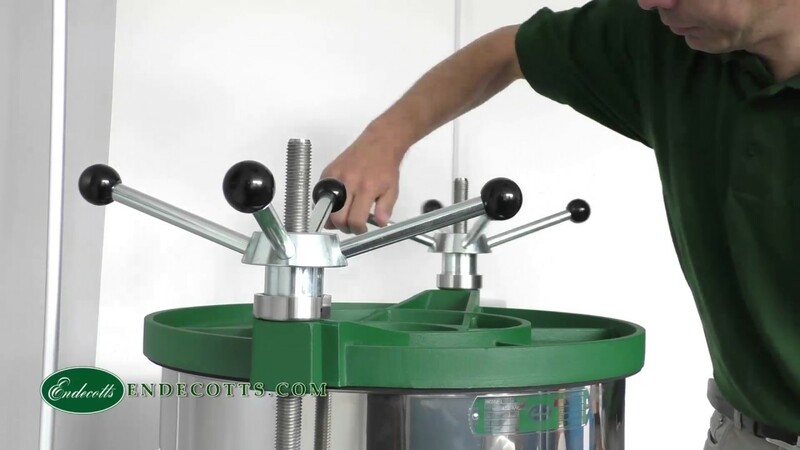 This is the control panel for the new Endecotts Sieve Shaker Octagon 200. 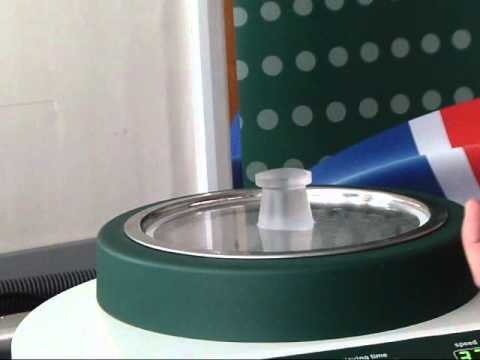 The sieve shaker Octagon 200 is suitable for all sieving tasks in laboratories as well as onsite and provides optimum sieving action for fast and reproducible results. 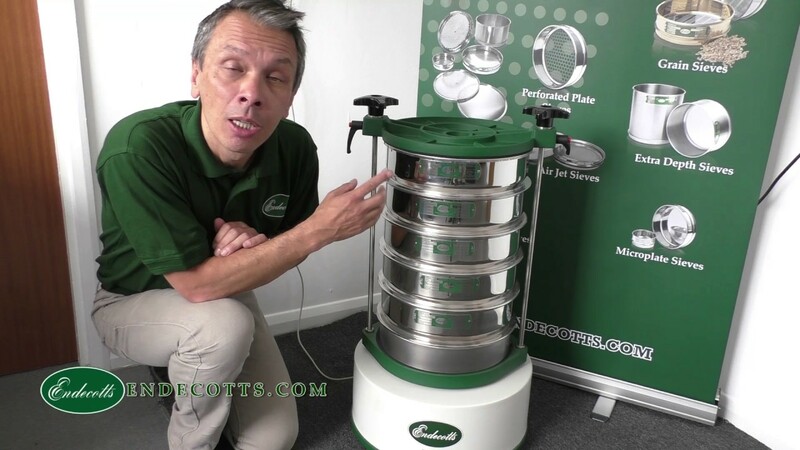 The sieve shaker Minor 200 incorporates many features usually found only on larger, more expensive models. 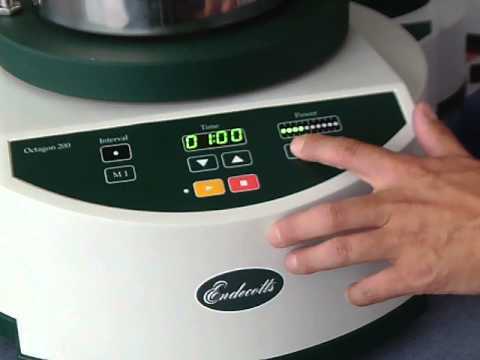 The new Titan 450 is Endecotts' most powerful sieve shaker! 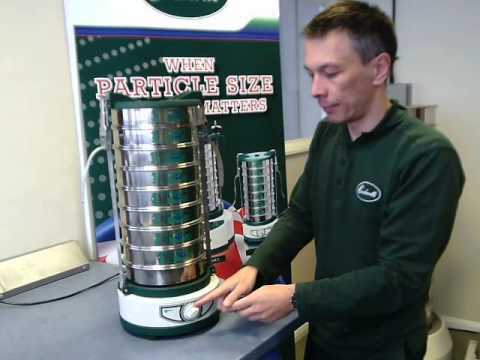 The sieve shaker EFL 300 is extremely robust and powerful, but at the same time lightweight.